All livestock are raised outdoors with continuous and unrestricted daytime access to paddocks that are suitable for grazing and are provided with shade and shelter. All animals must use the paddocks each day unless; they choose to shelter because of inclement weather, short term confinement for veterinary treatment or when giving birth. Feed supplements are available to ensure all their nutritional needs are met. Animals are kept at a stocking intensity that will ensure forage is always available in an actively managed rotational grazing system. 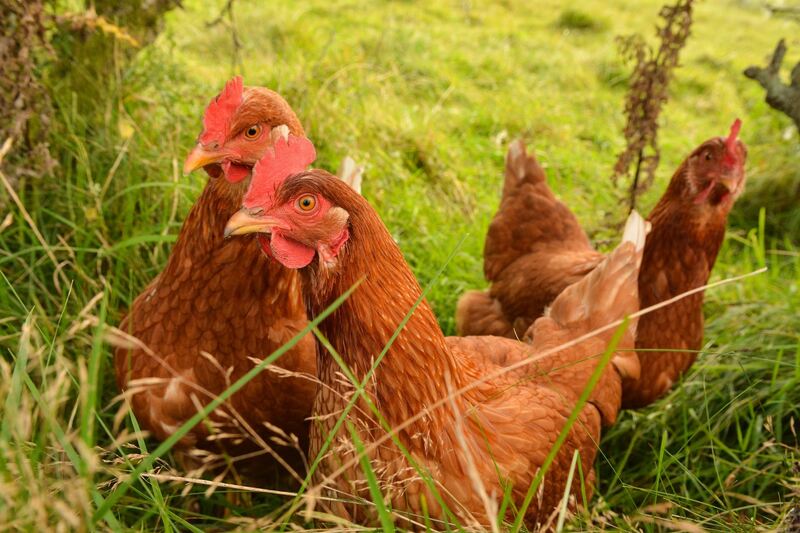 PROOF stands for 'PASTURE RAISED ON OPEN FIELDS' because that's what we believe free range means. 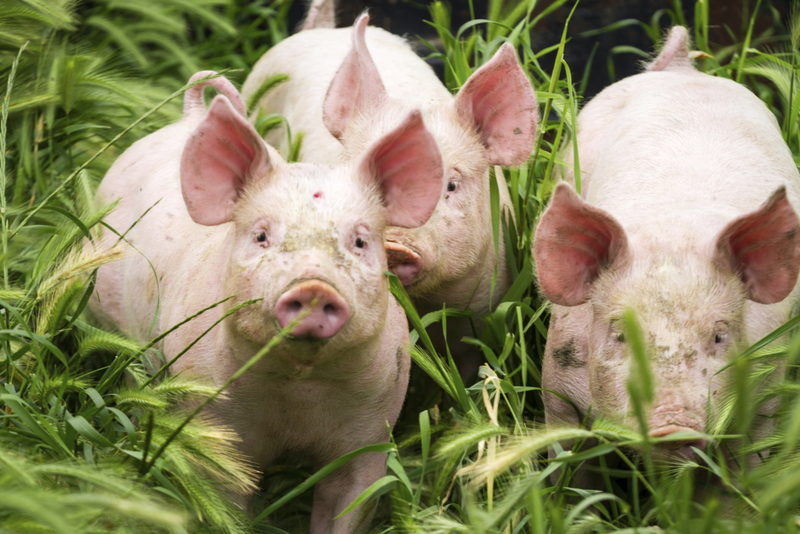 Pigs and chickens were designed to forage in forest and grasslands and our farmers strive to offer the most natural conditions to their animals that controlled farming will allow. It will come as no surprise that the farmers that follow this philosophy pride themselves on not being a part of the industrial model for food production. They are driven by passion and farming means something more to them than getting the maximum number of animals on the minimum amount of land. Good old fashioned values, wholesome food that is farmed sustainably, the best free range produce, that's what we aim to bring to you. 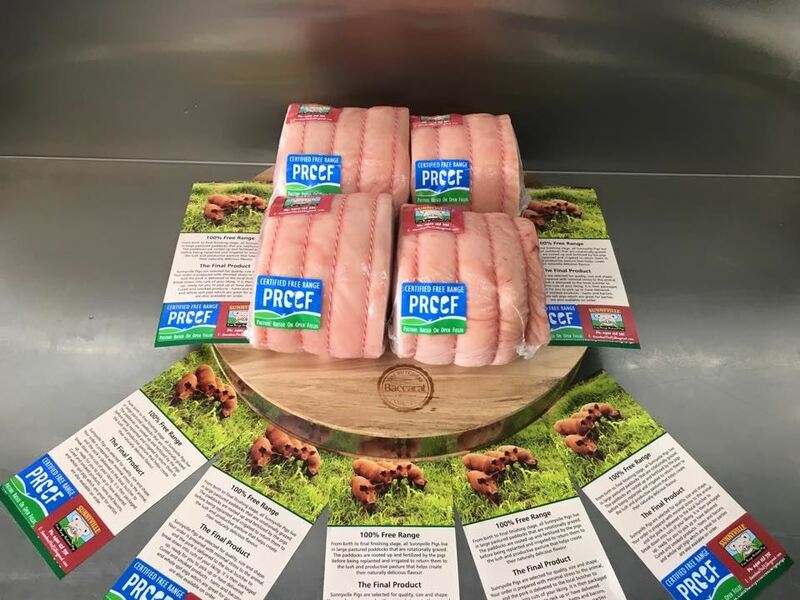 You may not find what our farmers offer in the supermarkets but that just means adopting some old fashioned traditions yourself by supporting local grocers, butchers, deli's and farmers markets. The free range label has lost its way. 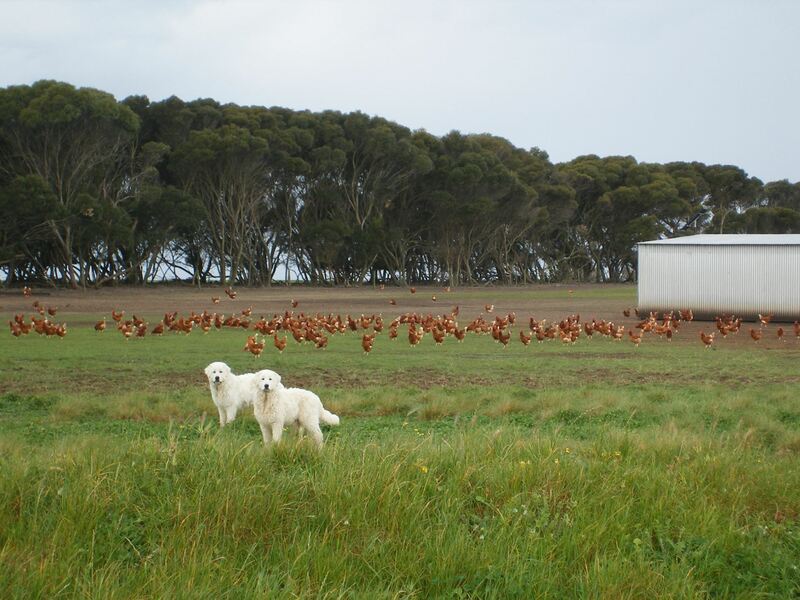 A lack of transparency in the industry and changes to the free range definition have meant that free range has simply become a marketing tool with very little real meaning. We need PROOF that the animals used to produce the pastured eggs, pork, beef and lamb we buy did actually spend their lives grazing on pastures and being free to express their instinctive natures outside in the sunshine in an environment as close to nature as controlled farming will allow. It is so difficult to see through all the feel good fluffy descriptors on many free range products. Look for pork, chicken and eggs that are part of an certification program so that you know the label claims are genuine. Ask for PROOF. The most important part of any free range certification program is ensuring that the animals do have access to the outdoors and that they do graze on pasture. 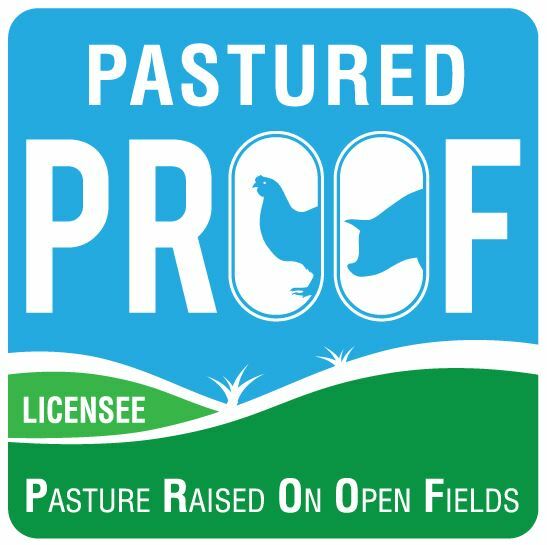 This is the focus of the PROOF Licensing program; all animals must be pasture raised on open fields. It is a condition of a PROOF license that all farms are transparent about how they operate. We are bringing together pastured free range producers from all over the country so that you can get to know a lot more about them and why they have chosen to farm their pigs, chickens, ducks and other livestock in a more traditional way; on pasture and in open fields. 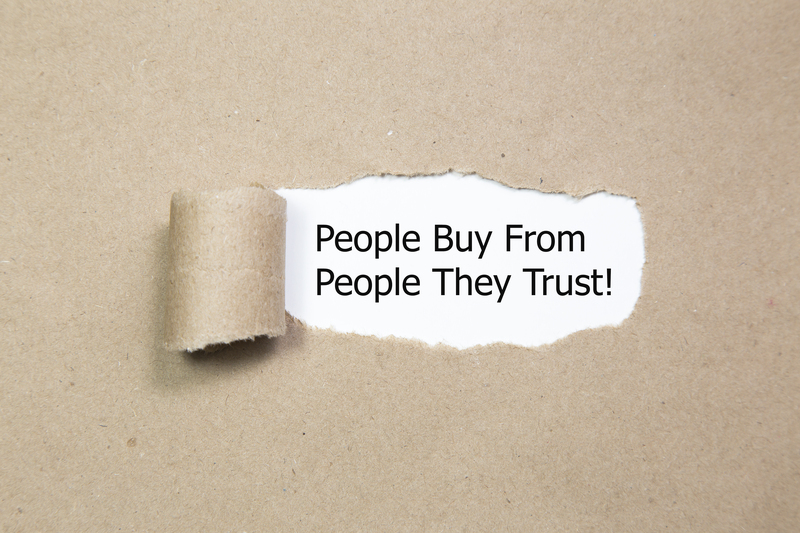 Whether it's buying direct from the farm gate or knowing where to find a pastured product, you can make contact directly with the farmer and get all the information you need.